With its ability to create interactions that are focused, immediate, and responsive, a PPC campaign is a valuable tool for getting your brand’s message in front of the right people at the right time. If you’re thinking about starting a pay-per-click (PPC) campaign, VONT’s infographic depicts the 5 essential areas to hit. 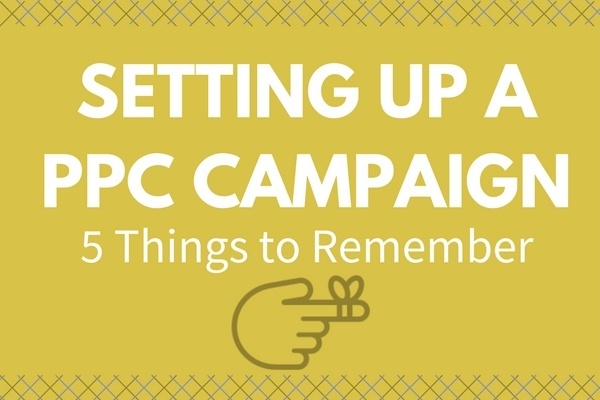 If you’d like to learn more about starting a PPC campaign, be sure to read 5 Things to Remember When Setting Up a PPC Campaign.